There’s a new and potentially dangerous tick on the prowl. 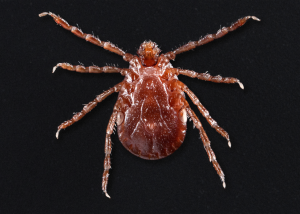 Keep your eyes out for the East Asian tick, also known as long-horned or bush tick. This new invasive tick was first spotted on a sheep farm in New Jersey and has since been found on Long Island. The Asian longhorned tick has the potential to infect people with a deadly disease called STFS, which stands for severe fever with thrombocytopenia syndrome. 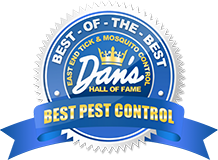 While it may still be “fall,” now is the time to take steps towards winter pest control. 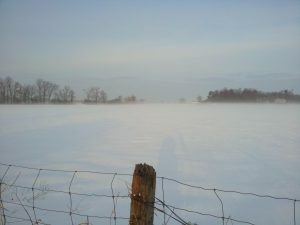 As temperatures drop, rodents, spiders, crickets, roaches, and many other insects look for a place to spend the winter. They create nests and multiply in the warmth of your home, garage, pool house, shed, basement, and any other sheltered environment they can find. You may have recently seen a new type of mosquito here on Long Island. It is black, with white stripes on its body and legs. 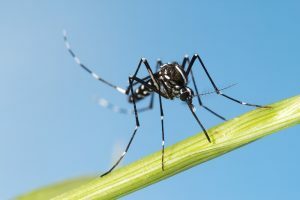 This is the Asian Tiger Mosquito or Aedes albopictus. This mosquito is an invasive species to Long Island. The story of the Asian Tiger Mosquito on Long Island and America as a whole oddly begins with a stack of used tires in Japan. 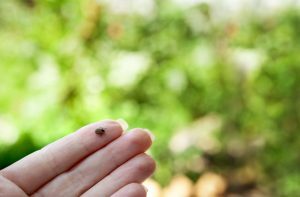 It’s pretty well known at this point that many ticks carry dangerous illnesses so it can be alarming finding a tick on your skin, especially so if they are already burrowed in. 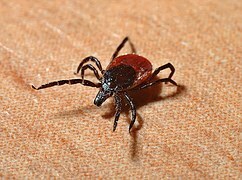 The best way to prevent having a tick bite you is preventing them from getting on your skin altogether, they do say an ounce of prevention is worth a pound of cure after all. 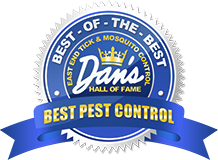 We recommend getting your property sprayed for ticks to eliminate these pests on your property of course, but we can’t protect everywhere! If you are hiking, camping, or on vacation, here are some strategies to avoid being bitten by a tick. So, what is Lyme disease? 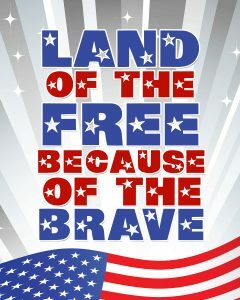 We don’t think there has ever been an illness that has been so incredibly misunderstood before in the course of history. Is it hard to catch and easy to get rid of? Easy to catch and hard to get rid of? Or something in-between? Is Lyme disease a bacteria? A virus? A bacteriophage? A parasite? How do you get it, and how do you know if you have it? The best way to answer these questions and provide the most accurate information available is to cite peer-reviewed scientific articles from medical journals. But no worries! We will translate them into plain English for you!